The grass court season continues for a large group of Aussie men who have headed to Newport, Rhode Island for the ATP Hall of Fame Open. 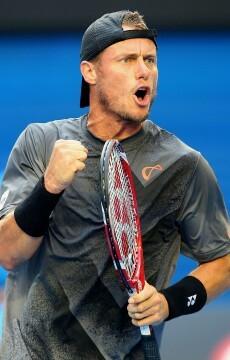 Matt Ebden leads a strong Aussie charge at the ATP Hall of Fame Championships in Newport, Rhode Island. 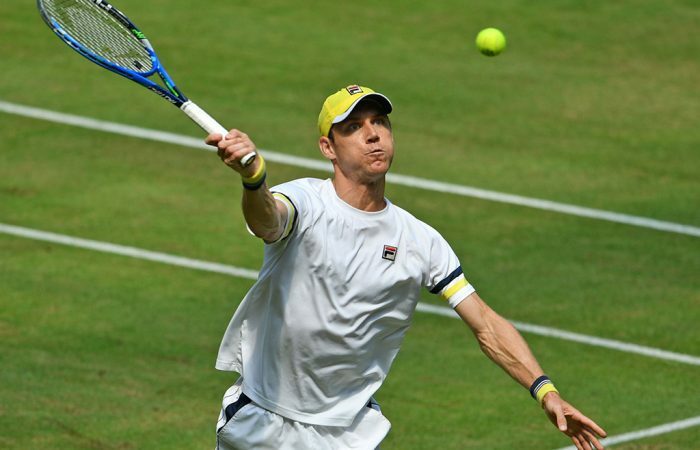 In the only tournament played on grass in the United States, Ebden – who reached the final last year – is seeded No.4 and received a first-round bye. He’ll meet the winner of the all-American clash between Tim Smyczek and Bjorn Fratangelo. 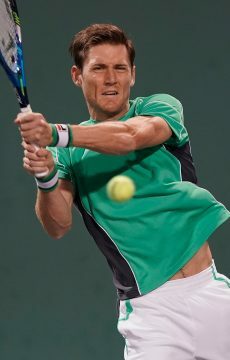 Ebden is coming off his best-ever Grand Slam run at Wimbledon, where he reached the third round. 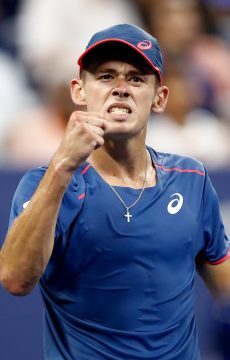 That was a Wimbledon feat matched by 19-year-old Alex De Minaur; the rising star is seeded No.7 in Newport and opens against big-serving Croat Ivo Karlovic. 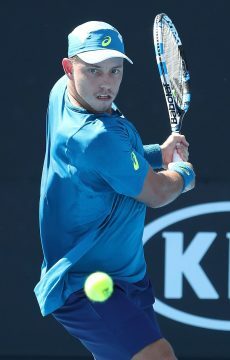 Compatriots Jordan Thompson and James Duckworth meet in an all-Aussie first-round clash for the right to play top seed Adrian Mannarino. 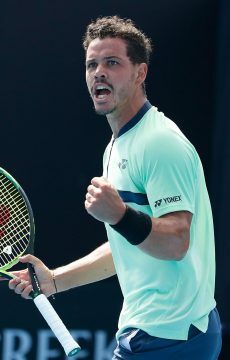 Three more Aussies – Alex Bolt, Bernard Tomic and John-Patrick Smith – are into the final round of qualifying and will attempt to boost the main-draw Aussie contingent to seven. 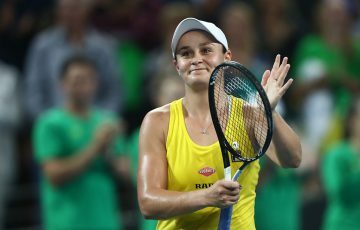 In doubles, former world No.1 Lleyton Hewitt teams with Thompson while De Minaur and Duckworth form another all-Australian pair. 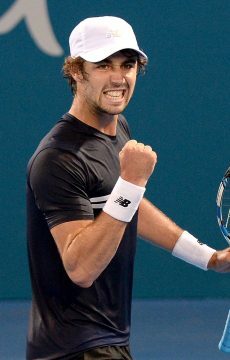 Smith and American partner Nicholas Monroe are the top seeds, while Ebden is playing with Ukrainian Sergiy Stakhovsky. At the WTA clay-court event in Gstaad, Sam Stosur will play wildcard Francesca Schiavone – a rematch of their 2010 Roland Garros final. 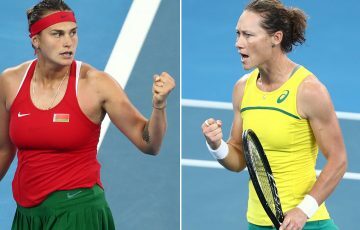 Stosur, seeded No.5 at the International-level event, is projected to meet top seed Alize Cornet in the quarterfinals. 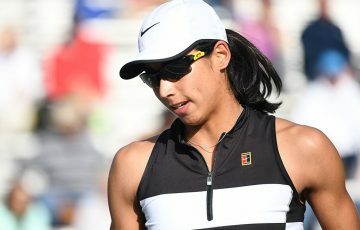 Stosur is making her first appearance in Gstaad. Another Aussie is also playing on clay; John Millman is in the field at the ATP 250 event in Bastad, Sweden. 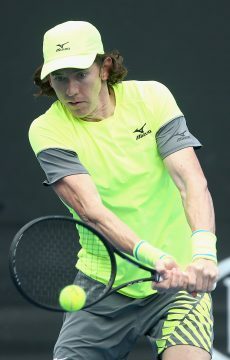 Millman, the eighth seed, has drawn Argentina’s Guido Andreozzi in round one, and should her progress would face another Argentine – either Horacio Zeballos or Federico Delbonis – in the last 16.